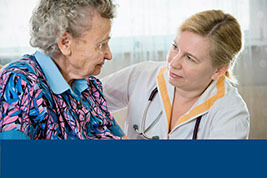 Superior Care Plus is “The Home Care Provider” of AMM and Alzheimer’s Whisperer programs in the greater Cincinnati area. 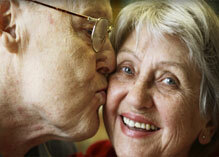 Our mission is to assist the patient through all stages of the disease process while maintaining their dignity. 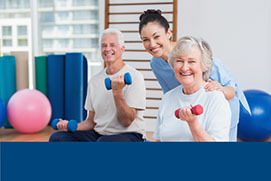 A quality of life enrichment program specifically designed around the participant’s interest. The AMM has proven effective in working with individuals with injuries to the brain such as strokes, trauma, dementia, or other neurological conditions. 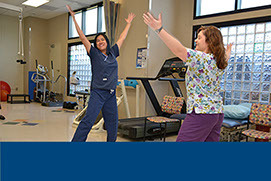 Brain Fitness helps improve quality of life for the participant and their caregiver. AMM is a structured program of cognitive exercises that incorporates each person's unique life story in a profoundly personal and meaningful way. The goal of AMM is to stimulate and reinforce existing memories before they are lost to the progression of Alzheimer's. ​What is “Becoming an Alzheimer’s Whisperer”?